Reality Star Sightings: Lisa Rinna, Dorit Kemsley, Erika Jayne, Kris Jenner and More! Happy Wednesday! 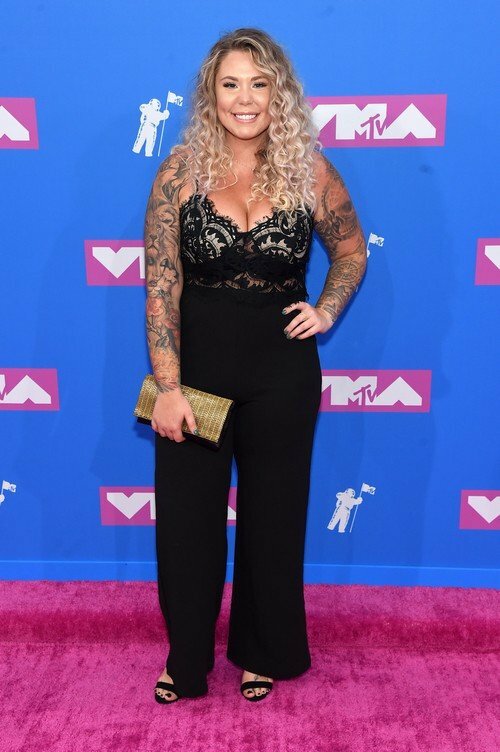 We’re halfway through the week and checking in on what the reality stars have been up to so far! 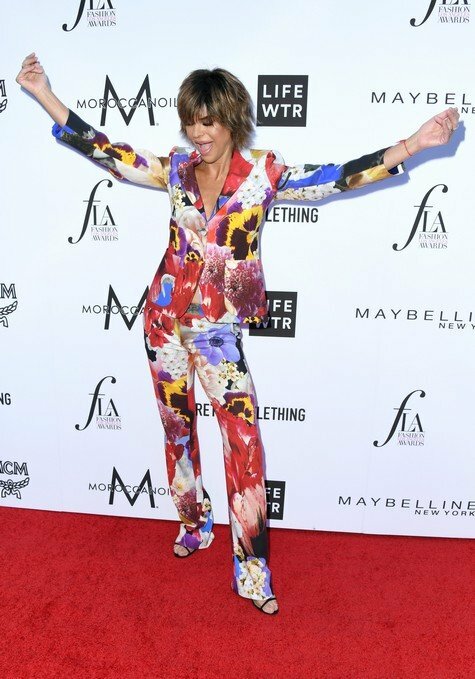 The Real Housewives of Beverly Hills star Lisa Rinna attended the Daily Front Row’s 4th Annual Fashion Los Angeles Awards at the Beverly Hills Hotel, along with her co-star Dorit Kemsley. 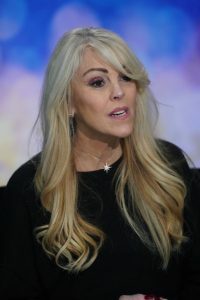 Their other co-star, Erika Jayne, was once again donning a track suit as she co-hosted the “Run To Remember Los Angeles” event at The Grove in L.A.
Below you’ll also find Kris Jenner, former Dance Moms star Maddie Ziegler, and even original reality icons Paris Hilton and Nicole Richie together on the red carpet!